Those observers in Iran who thought that a victory by Donald Trump in the US presidential race would be in Iran’s interests should by now have realized how wrong they were. It’s not just because President-elect Trump vowed during the election campaign that he would tear up the Joint Comprehensive Plan of action (JCPOA). More importantly, he has made key appointments that will have significant consequences for the future direction of American foreign policy. The president-elect has appointed retired Lt. Gen. Michael T. Flynn to the post of national security adviser, K.T. McFarland as deputy national security advisor, and Rep. Mike Pompeo (R-KS) as director of the Central Intelligence Agency. They all have one thing in common: they loathe Iran. Equally of consequence will be the choices that Trump makes for the positions of secretary of state and defense. Currently, retired Marine General James Mattis is the frontrunner for the post of secretary of defense. He is well known for his bleak assessment of Iran’s role as a troublemaker at the root of all problems in the Middle East, a country that is inherently belligerent and hostile to the United States. Two of the men mentioned for secretary of state, notably former New York City Mayor Rudy Giuliani and Senator Bob Corker, are also anti-Iran. Giuliani even seems to have a benign view of the Mujahedin e Khalq and their leader, Maryam Rajavi. Even a third candidate for this post, the 2012 Republican Party nominee for president, Mitt Romney, cannot be considered friendly to Iran. In addition to Trump’s prior statements, all these appointments and would-be appointments herald a tough approach in America’s policy towards Iran in the coming year. Even if the Trump administration does not tear up the nuclear deal, it could still make life difficult for Iran. 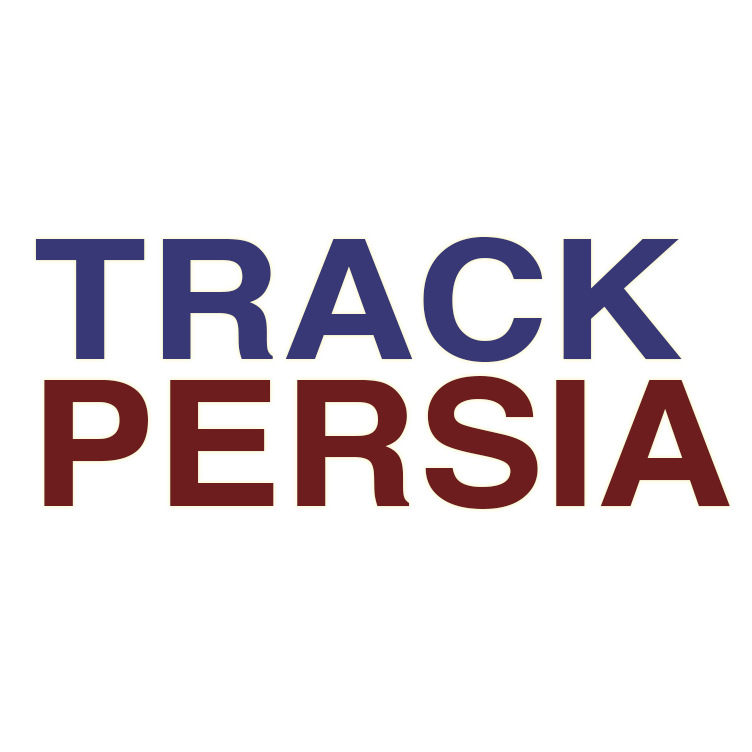 One way would be through influencing the International Atomic Energy Agency (IAEA) to become punctilious in judging Iran’s compliance with the JCPOA. The agency’s head, Yukio Amano, is no fan of Iran. Moreover, he is very much attuned to America’s wishes. Once he senses that the winds are shifting in Washington, he will likely adjust his sails accordingly. 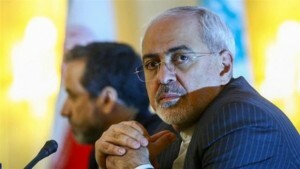 Harassed by the agency, Iran’s hardliners could push it to withdraw from the agreement. If statements by Iran’s supreme leader, Grand Ayatollah Sayyid Ali Hosseini Khamenei, and by its Revolutionary Guard commanders are anything to go by, this is a distinct possibility. The leader has said that if the US tears up JCPOA, Iran will burn it. Obviously, in this event Iran would be the major loser, since the risk of a US military attack would once again become real. Of course, Iran and the United States are not the only signatories to the JCPOA. Russia, China, Britain, France, and Germany are as well. All are likely to remain loyal to the deal even if the United States were to withdraw. 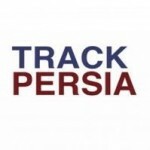 Nevertheless, the European financial and business community would grow even more wary of doing business with Iran than they are now, and there is not much that their respective governments could do to force banks and businesses to deal with Iran. This would be especially so if the United States reinforced strictures on foreign banks that have wanted to do business with Teheran. Moreover, in light of all the other issues on which the Europeans will have to deal with the Trump administration, ranging from trade to the future of NATO and US relations with Europe in general, it is unlikely that Europeans would seriously challenge America on Iran. Russia has its own issues to tackle with the US, and, as it has done in the past, it would probably leverage the Iran issue to gain concessions from America on other fronts, notably Ukraine and Syria. China is in a similar position. 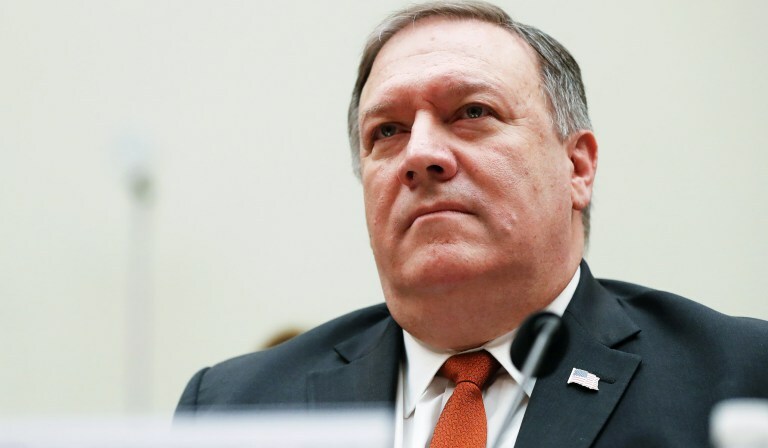 The US might even embark on a policy of trying to destabilize Iran internally, by manipulating various discontents, including ethnic and religious minorities. Washington might even use the Mujahedin e Khalq, despite its lack of credibility among most Iranians. Iran’s regional rivals and enemies have already been trying to gain President-elect Trump’s ear. Nearly all significant leaders have either talked to him or have sent him letters of congratulations, All, from Turkish president Recep Tayyip Erdogan to Saudi Arabia’s King Salman bin Abdulaziz Al Saud, have expressed hopes that Trump will be more responsive to their fears and concerns, especially regarding Iran. Even Iraq’s prime minister, Haidar Al Ebadi, has been in contact with Trump. The presence of an anti-Iran administration in Washington will embolden Iran’s enemies in Iraq, which are not inconsiderable. While other Middle East leaders are scrambling to talk to the president-elect, Iran refuses to deal with America officially and openly, except on an ad hoc basis. This puts Iran in a far less favorable position than its Middle East rivals. In addition, despite their current financial difficulties, some Middle East states, notably those of the Persian Gulf, can reward America by making large military purchases. 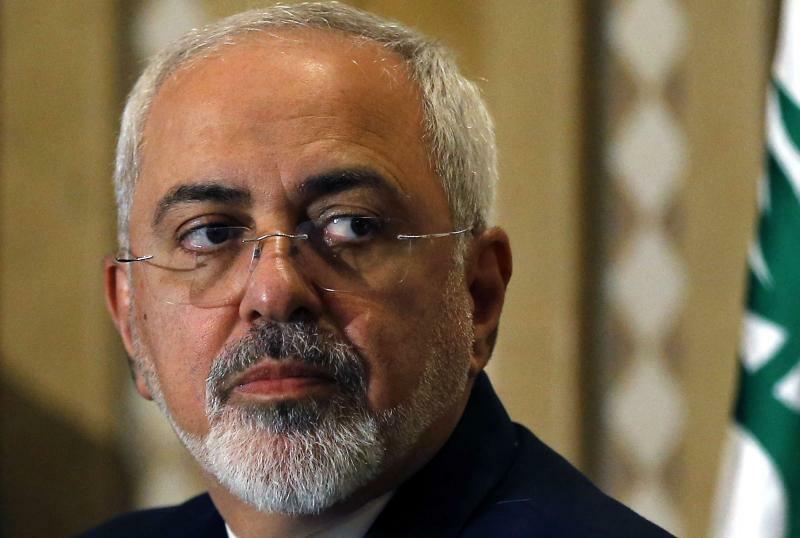 First and foremost, if it is subjected to excessive scrutiny by the US and the IAEA, Iran should resist the temptation of adopting a defiant posture or reneging on the JCPOA. It should avoid provocative actions such as conducting further ballistic missiles tests or holding military exercises in the Persian Gulf. These actions could provide just the excuse that Iran hawks around President Trump might need to ramp-up anti-Iran measures. Iran should even avoid inflammatory rhetoric. Second, Iran should not underestimate the risk of a US military strike. True, this could cause damage to some American interests, but the cost to Iran would be prohibitive. Despite the government’s continued cult of martyrdom, most Iranians are tired of war, sanctions, and isolation. America is not Iraq, and the Iran of today is not the one that fought the war with Iraq in the 1980s. That was a patriotic war, whatever the regime says. A substantial portion of Iranians would see an American attack as the result at least in part of reckless provocations by their own government. 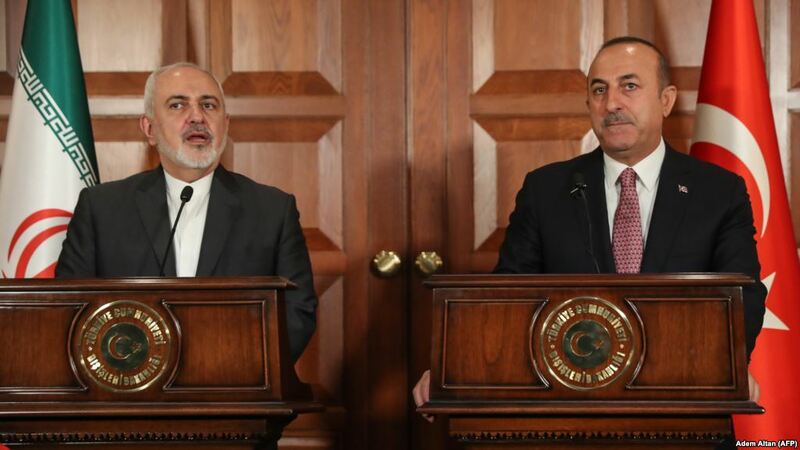 Lastly, the Iranian leadership and especially the hardliners and Revolutionary Guards should realize that they can’t continue their contradictory foreign policy. They cannot gain respectability and integration in international society while also waging a so-called anti-imperialist and revolutionary policy. They cannot continue attacking the US and expecting it and its allies to help them revive the Iranian economy. Politics are seldom fair, least of all international politics. 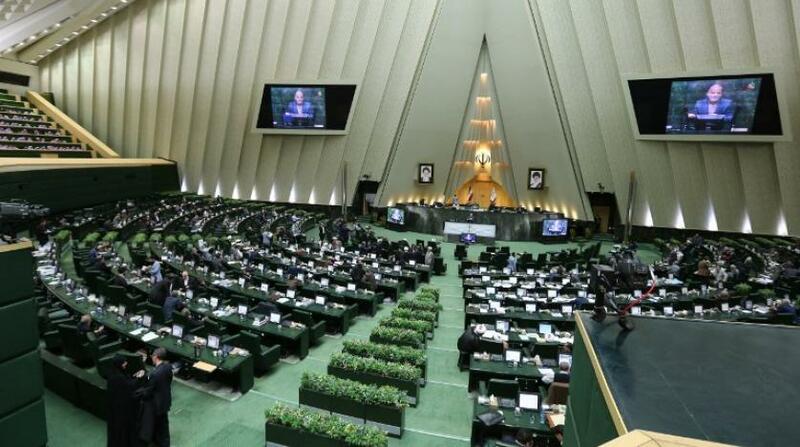 But raging against the injustices of the international system and the big powers is not a well-formed foreign policy geared to enhancing the security and prosperity of Iran and its citizens. Time is running out for Iran to mend its ways and to adopt a national instead of a revolutionary foreign policy.